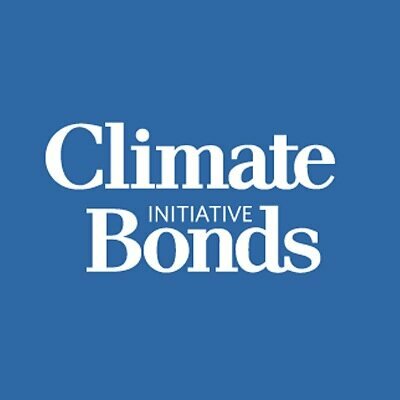 Join Climate Bonds Initiative for a series of webinars presenting the new report Bonds & Climate Change: the State of the Market 2014. Featuring Sean Kidney and Bridget Boulle of Climate Bonds Initiative, the webinars will discuss hurdles and future potential in the Green Bonds market. 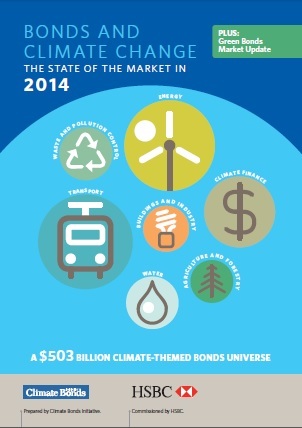 Low carbon transport, notably rail accounts for 71% of the total, followed by clean energy (15$) and climate finance (10%).